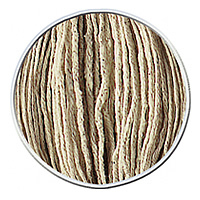 Thinner, more durable twine yarn for professional use. Twine mops are available in the following sizes and plastic fitting colour variations: 12J, 14J, 16J. Colour coded. See related products below.